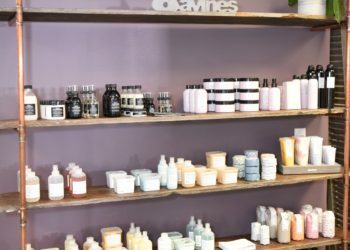 A full-service destination for beauty! 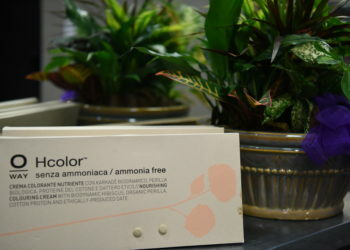 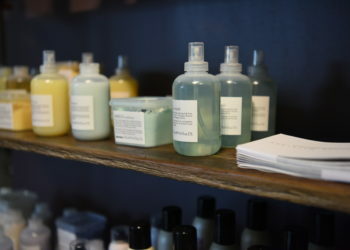 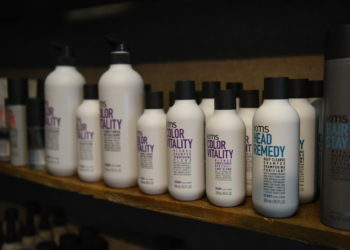 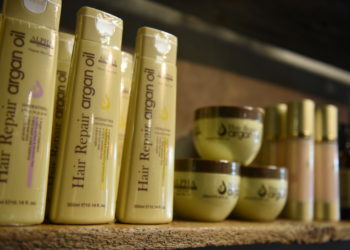 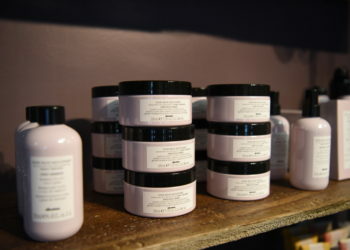 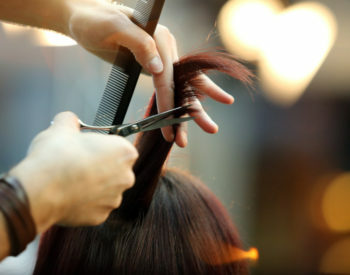 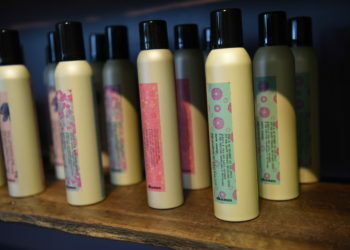 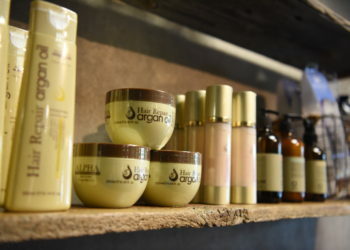 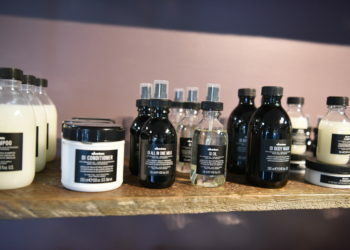 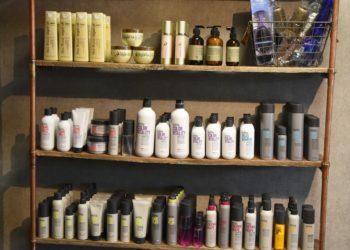 Salon Jodana carries the best product lines to use with their clients. 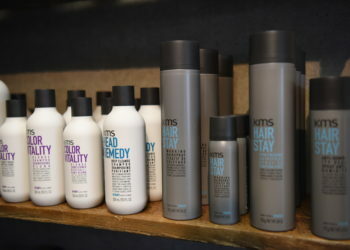 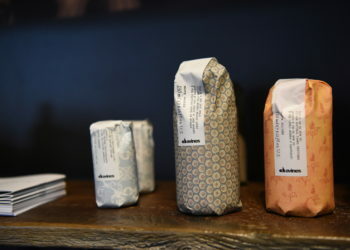 These products are also available for retail. 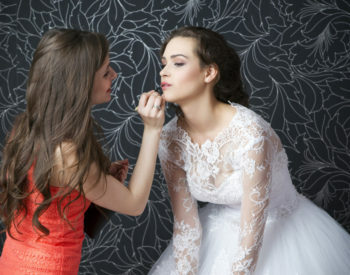 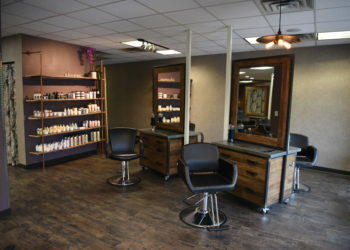 Salon Jodana has been servicing our clients in Midland Park, and surrounding areas including Ridgewood, Wyckoff, Franklin Lakes, Hohokus, Allendale, Saddle River, Ramsey and Mahwah.